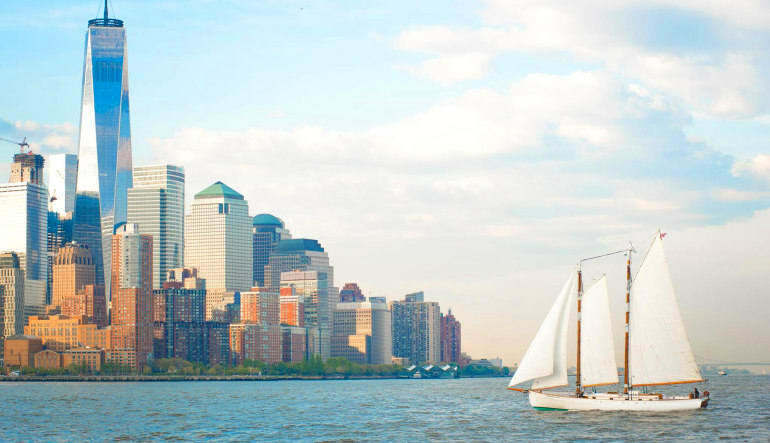 You don’t actually have to leave Manhattan to feel a relaxing coastal breeze. 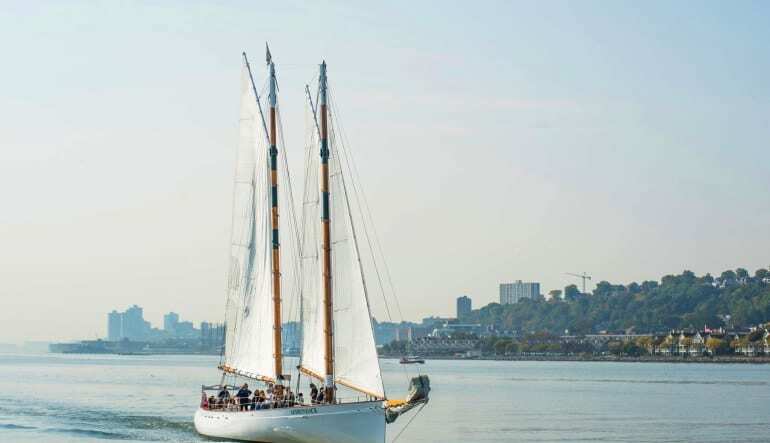 Board the Adirondack, a schooner sailboat inspired by the pilot schooners of the 1890s for spectacular views of Ellis Island, the Statue of Liberty and the Brooklyn Bridge. 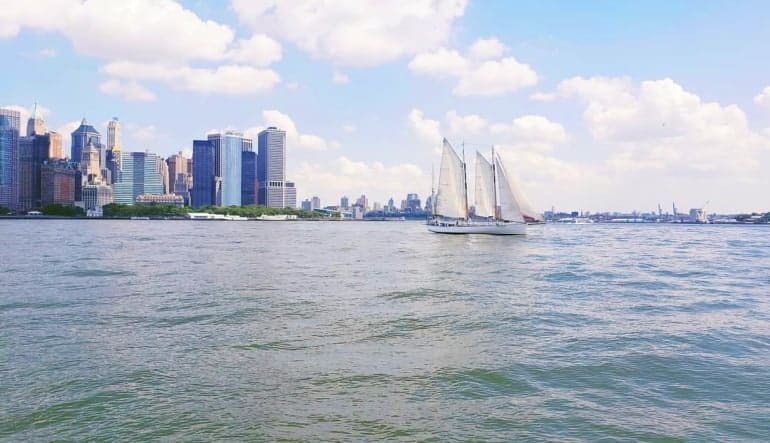 Barring any weather changes, the regular route involves heading south from Chelsea Piers and down the Hudson River to Battery Park, passing by Ellis Island and the Statue of Liberty. There are also fantastic views of the Financial District and the NYC skyline. Experience a new New York. 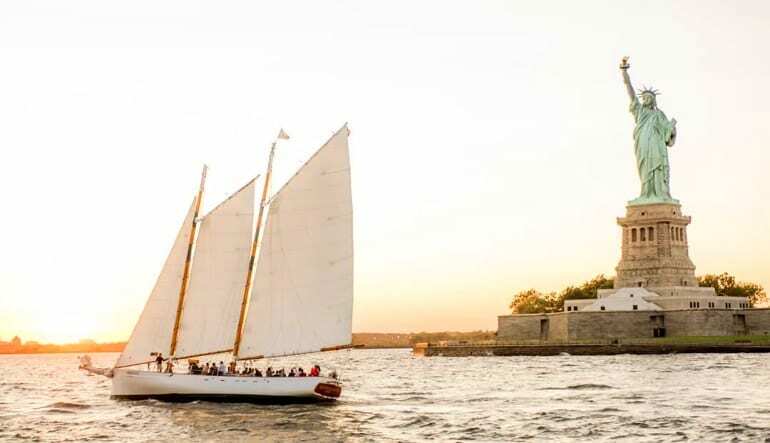 On this two-hour sail aboard the Adirondack you’ll feel the relaxing breeze of New York Harbor!